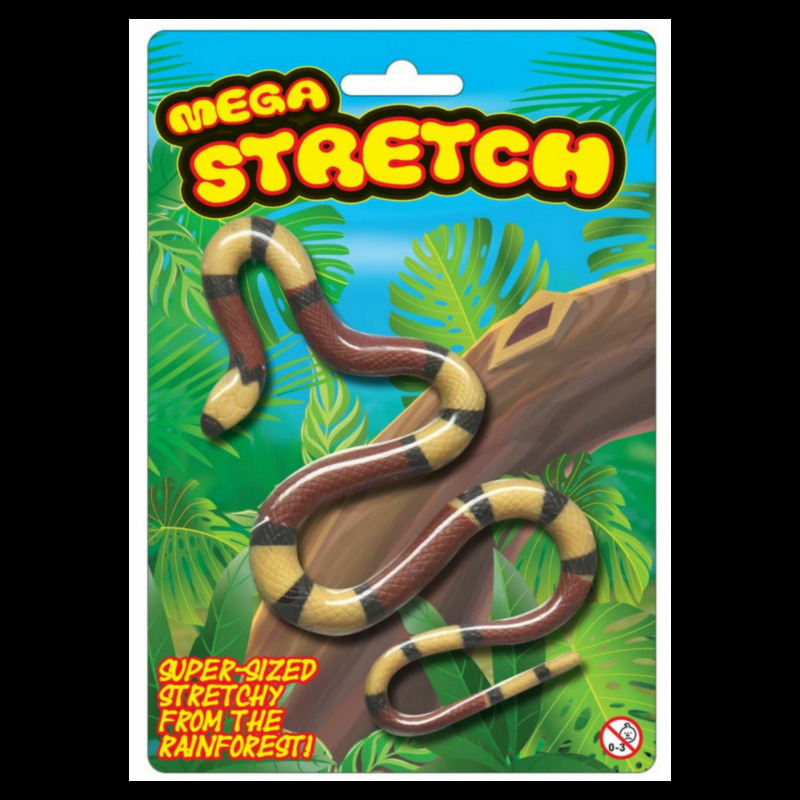 The Mega Stretch Snake is the fun kids animal toy that stretches up to 5 feet long! 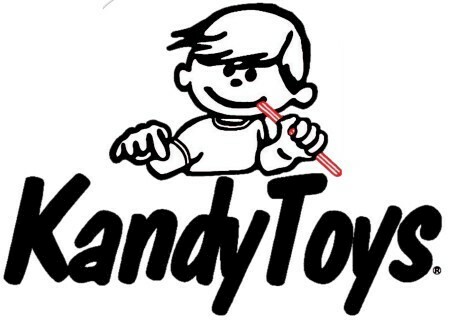 Use as stretchy stress reliever for those busy days. 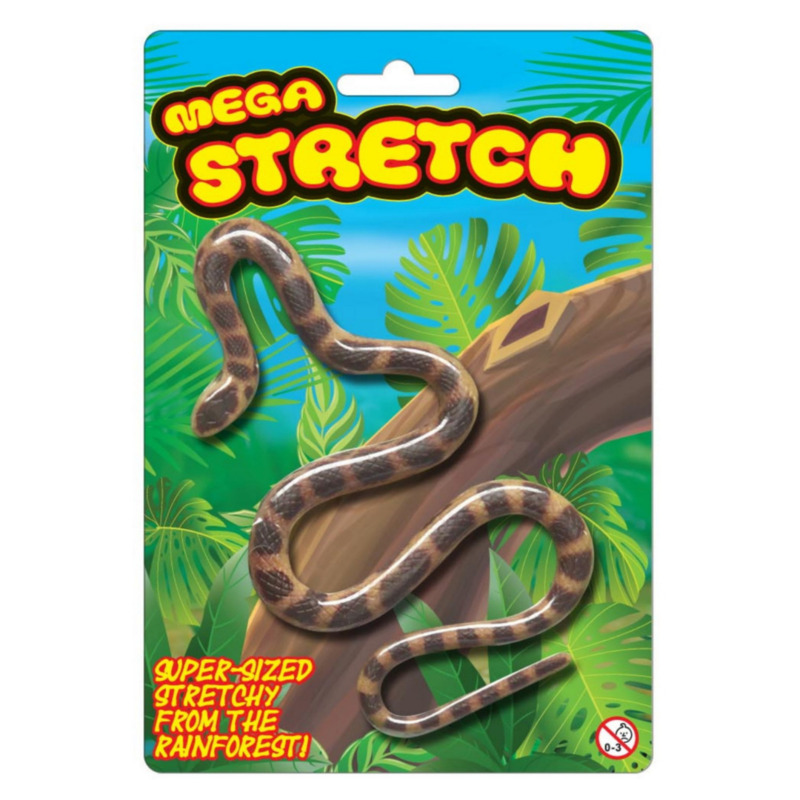 Scare your friends with this Mega Stretch Slippery Snake!